With over twenty years in the fitness world, Jacqueline Kelly has made connections with many other incredible health practitioners along the way. She will share these folks with you throughout the year in special seminars and classes. Don’t miss an opportunity to learn valuable insights from some of the best fitness and nutrition professionals in Colorado. Check back for new events monthly. Space is limited so register early. Space is limited. 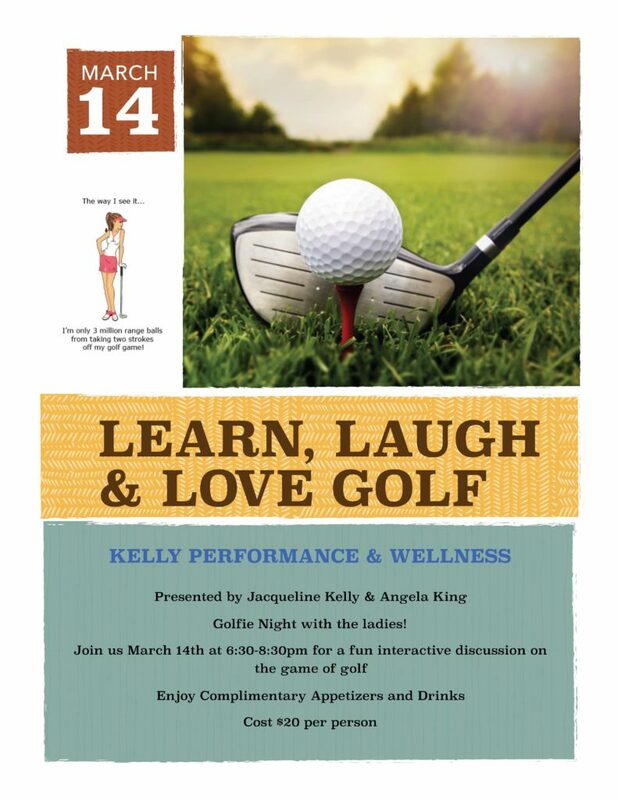 Please RSVP by filling out the form on the bottom of the page or contact Jacqueline Kelly at 720.232.4236. Classes are available every Tuesday at 11:15am and consists of a warm-up and then each individual moves from exercise to exercise, either based on time or number of repetitions. We all end the class with a cool down. Sessions are available from Monday to Friday at 2pm. Please register prior to attending. Session rate is $20.